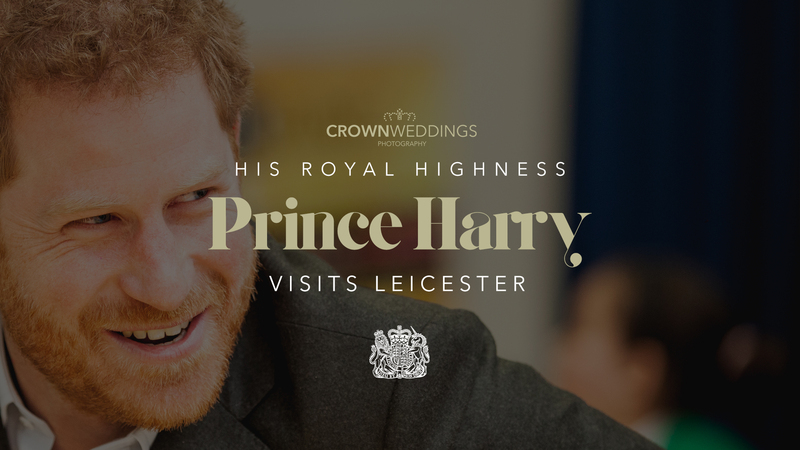 We were honoured to be appointed Host Photographer for HRH Prince Harry’s visit to Leicester. 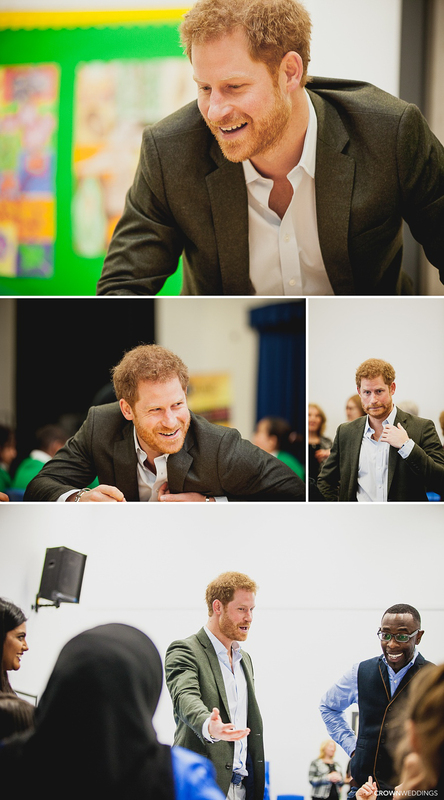 Prince Harry visited Hamilton Community College to hear about a youth development project called Yes You Can — A programme that engages with and empowers young people from the local communities. 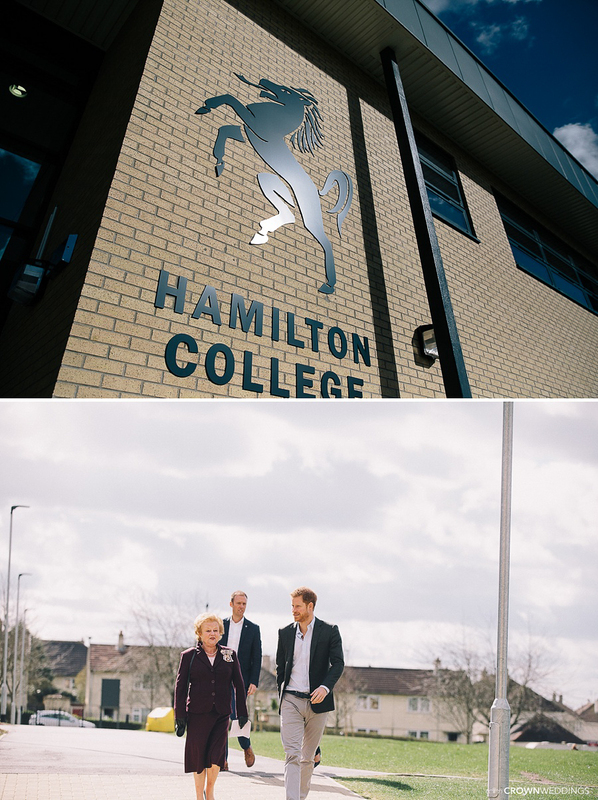 We would like to thank Kaine Management and Hamilton College for commissioning us and trusting our capabilities to capture this monumental day in their history.